Since 2009, the Asia Fitness Conference has been THE place for the fitness & health community to be inspired by world-renowned educators, to network with regional leaders, to share ideas and experiences with peers and to celebrate being part of the growing, prospering health and fitness industry in Asia. 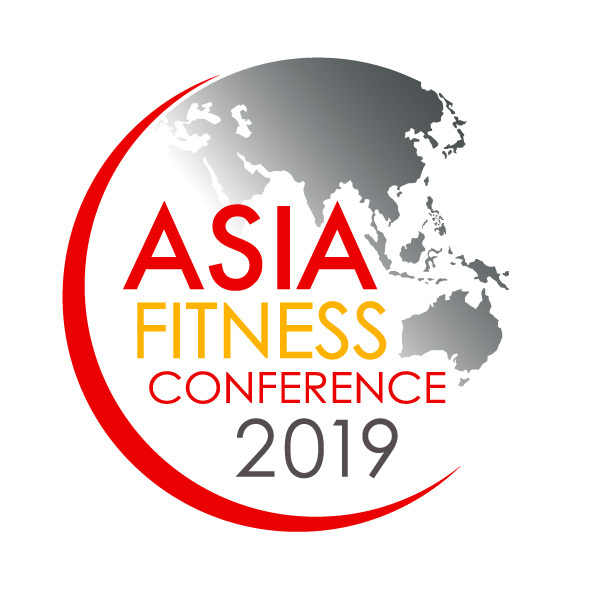 Join over 1,200 fitness professional, club and studio owners/managers, nutrition professionals and leading brands in the fitness industry at AFC this year and experience 3 to 5 days of cutting-edge education, networking and motivation in Asia’s best fitness conference! Be part of the largest Fitness Event in Asia and enjoy the EARLY BIRD fee, until April 30 and SAVE $ 100. You will be the first to be notified once session registration opens. REGISTER HERE! We will have 11 streams per day, with more than 190 sessions for 3 days. We will also have in-depth Pre & Post Conference Workshops to choose from. More information coming soon! Come and learn from more than 60 world renowned successful fitness educators! They will share their knowledge of fitness, health, business and lifestyle topics. More information coming soon! 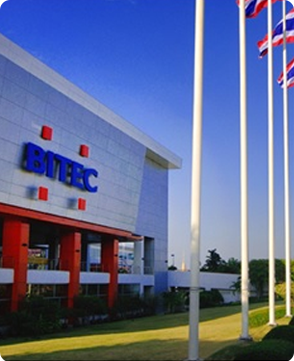 Bangkok International Trade & Exhibition Centre (BITEC). 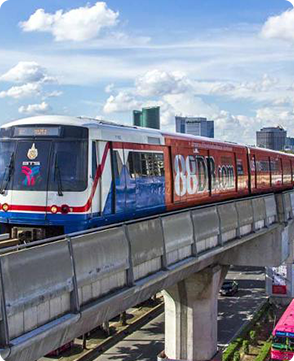 There are various ways to get to BITEC. 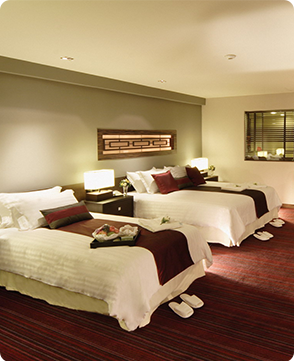 We have several hotels near the Conference venue.